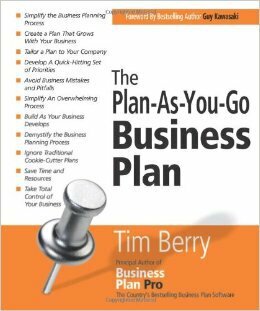 We've compiled a list of books that you'll find particularly helpful if you're starting a business. And even if you're not, they're all excellent reads! 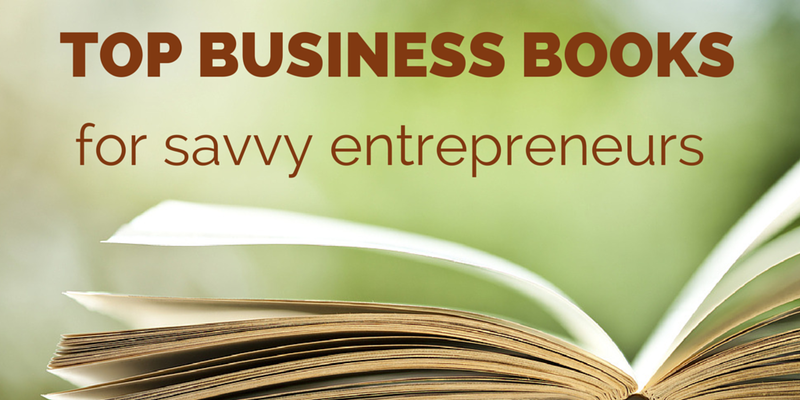 Below we’ve compiled a list of books that you’ll find particularly helpful if you’re starting a business. That said, even if you’re already in business or not planning to get into business anytime soon, these are all excellent reads that will teach you how to do things better, faster, and more efficiently, and they’ve all been handpicked by our team. 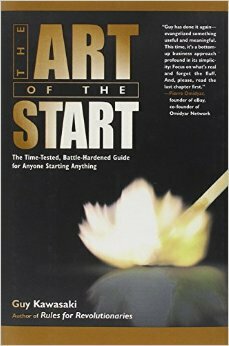 This reading list has been created in conjunction with our “How to Start a Business in a Month” guide. While you may not be able to read all 10 books in a month (we’d seriously be impressed), you might pick one that will inspire you and keep you on track. The choice is of course yours! You are also welcome to join Palo Alto Software in reading the book we’ve picked for our next in-house book club: Nobel Prize winner Daniel Kahneman’s, “Thinking Fast and Slow.” If you do read it, let us know what you think. And of course, if you have any recommendations of your own, perhaps something we really should add to this list or read for our next book club, share them with us on Twitter @bplans. In this New York Times bestseller, Chris Guillebeau presents case studies of 50 successful businesses that got started on $100 or less. He covers exactly how much money each business required to get started, and what each entrepreneur did in their first weeks and months of business. This is an interesting read if you learn best through the medium of stories. 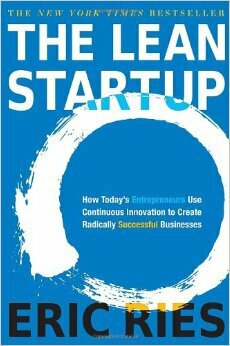 In this New York Times bestseller, Eric Ries explains how to get started with just your minimum viable product (MVP), to test your business idea and innovate as needed before you invest too much time and money on your first draft of the business plan. 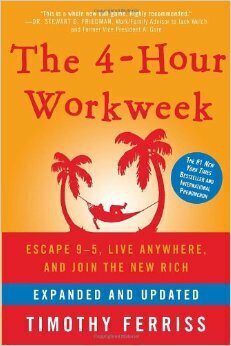 This book will dispel the notion that you can’t have a life and run a business. Tim Ferris will show you exactly how this is done by sharing his own experience and a step-by-step guide for how you can do it too. Tim is great at setting himself challenges that you can join and learn from. I also recommend listening to his podcast if you’re an audio learner. A very light, enjoyable read. Full of helpful tips that often go against the grain. 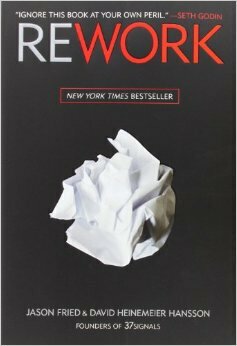 “Rework” aims to show you a better, faster way to succeed in business. You can dip in and out of this playbook as you see fit. 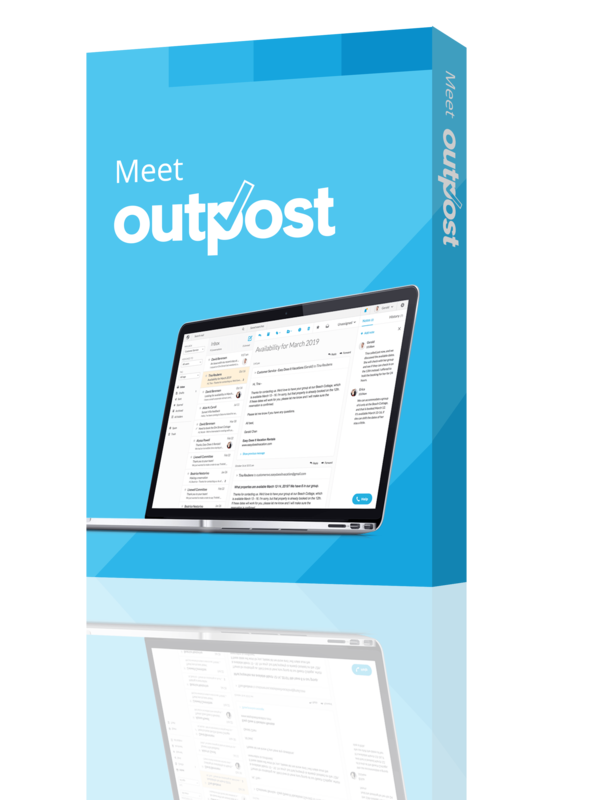 And, if you want to know what the founders of Basecamp did to make it big, start here! 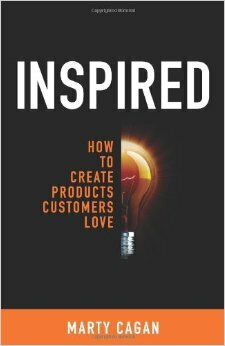 Product management expert Marty Cagan takes an in-depth look at why some products make the leap to greatness while others get left behind or forgotten. Once you understand some of the core principles behind inspiring products and the companies that create them, you will be able to assess your own products better and change your approach if this is necessary. 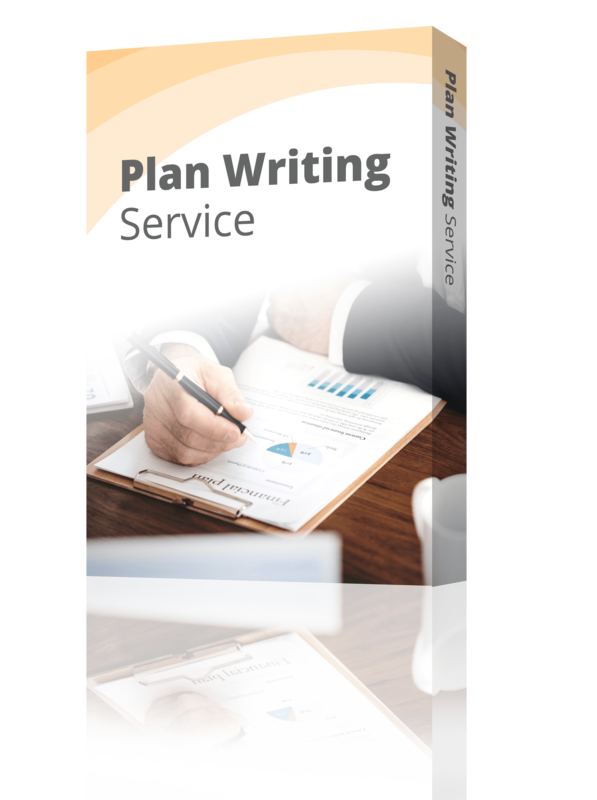 The Plan-As-You-Go book provides business owners with quick and easy instructions on writing a business plan that won’t take forever and hold you back from starting. 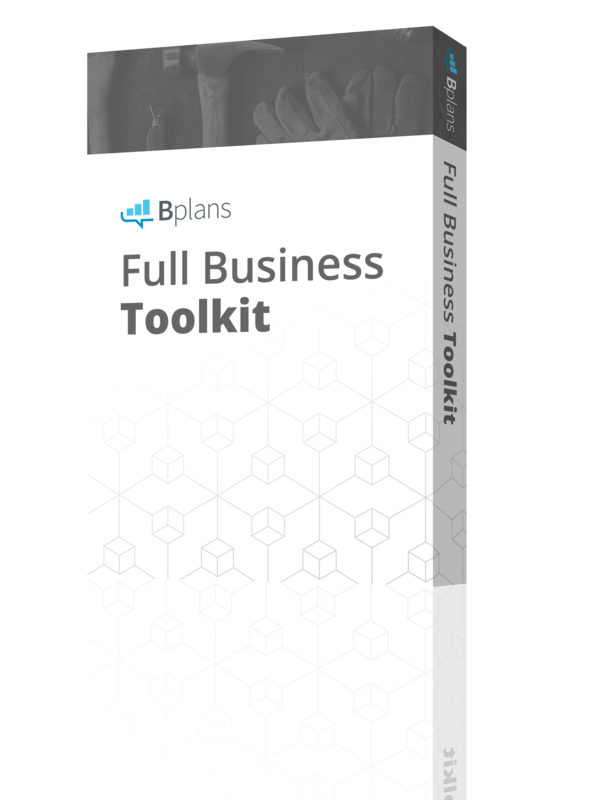 The underlying premise is that you don’t need a boring traditional business plan before you start a business. You need an outline and something you can build on. 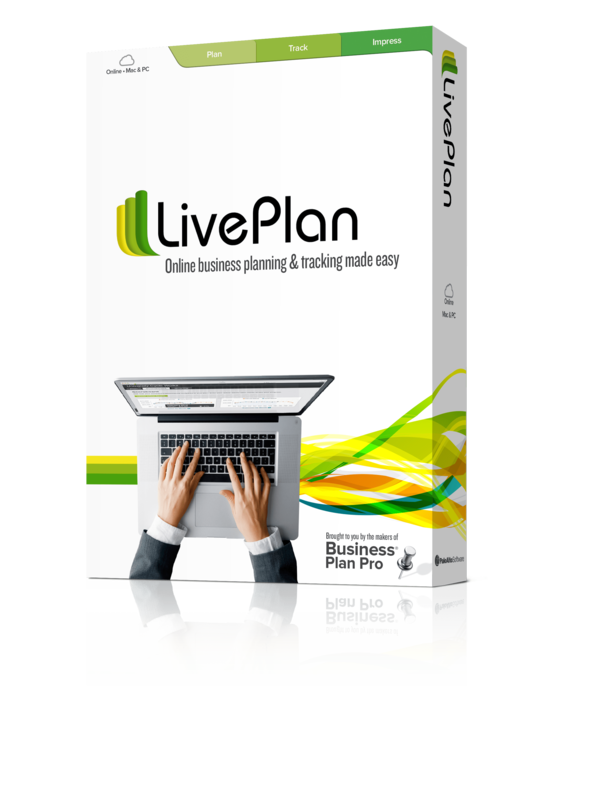 You need a live plan! A well-known Apple employee and founder of multiple companies, Guy shares his advice on how to turn an idea into a reality. 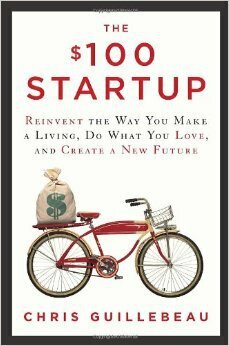 This book will guide you through all the stages of starting a business—something that is more akin to art than science. From raising money and hiring the right team right through branding and managing, this informative and easy-to-read guide will set you on the path to marketing excellence. If you’re tired of reading “how to” books, this one is for you. 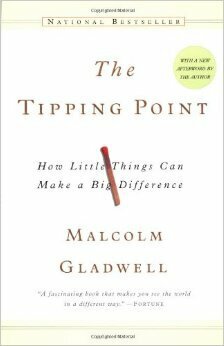 More than a guide, “The Tipping Point” is a fascinating read by an award-winning author, who manages to teach at the same time as he tells killer stories. By investigating the stories behind genuine innovation, Steve Johnson is able to identify seven patterns of innovation. Packed full of stories, this is a book you’ll both enjoy and turn to time and time again. 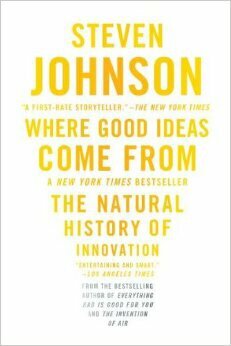 For anyone that enjoys reading about creativity, ideas, and innovation, this is a must read. Pick up your highlighter because this book is one giant quotable. 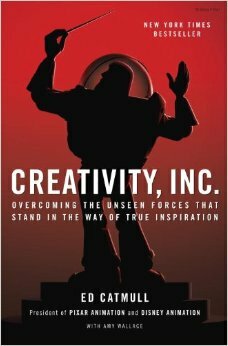 “Creativity, Inc.” is touted as a book for managers who want to lead their employees to new heights. The truth is it’s as applicable to employees as it is managers because it will give you insight into those forces that are driving your company to succeed, or dooming it to failure. It’s the story of Pixar and the man behind it, but it’s also an ode to creativity and to protecting creativity, the creative process and the environment that fosters it. I highly recommend it!